I'm going to go ahead and feature two pieces of jewelry that I have on my Etsy shop, Mini Penny. I have quite a bit of jewelry that I'd made in my personal collection that I'm sure you have seen on multiple outfit posts. My favorite are the crystal and amethyst mineral necklaces. I like to buy rocks, arrowheads, teeth, and other items at history and natural museums and make them into love necklaces! The first is a series necklaces that I made from a vintage wooden puzzle. There are multiple states still left, so if you don't see your favorite state listed, feel free to send me a message or an email. Each of these necklaces are on a chain that ranges anywhere between 20-22 inches. Aren't they lovely? 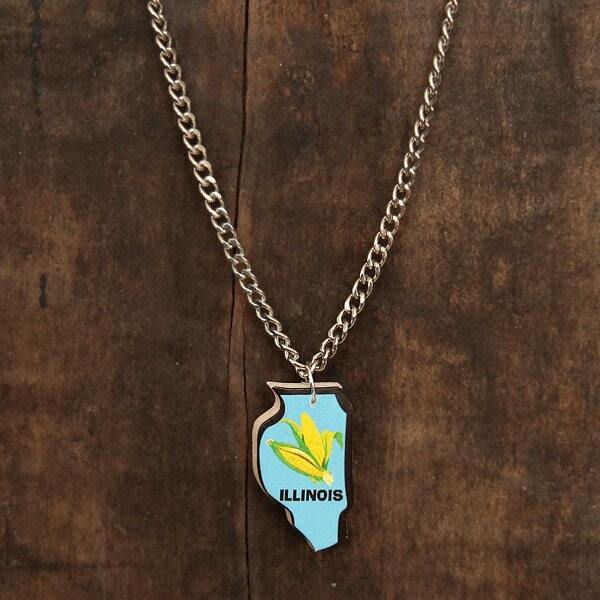 See the Illinois necklace here. 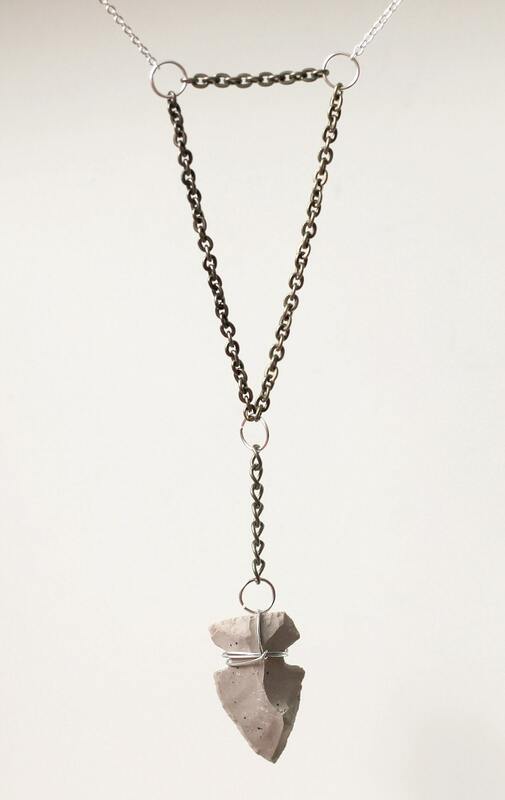 The second necklace is this jasper arrowhead necklace. It is made out of a real arrowhead that was handcrafted in Mexico. Since they are hand made, no two arrowheads are exactly the same! 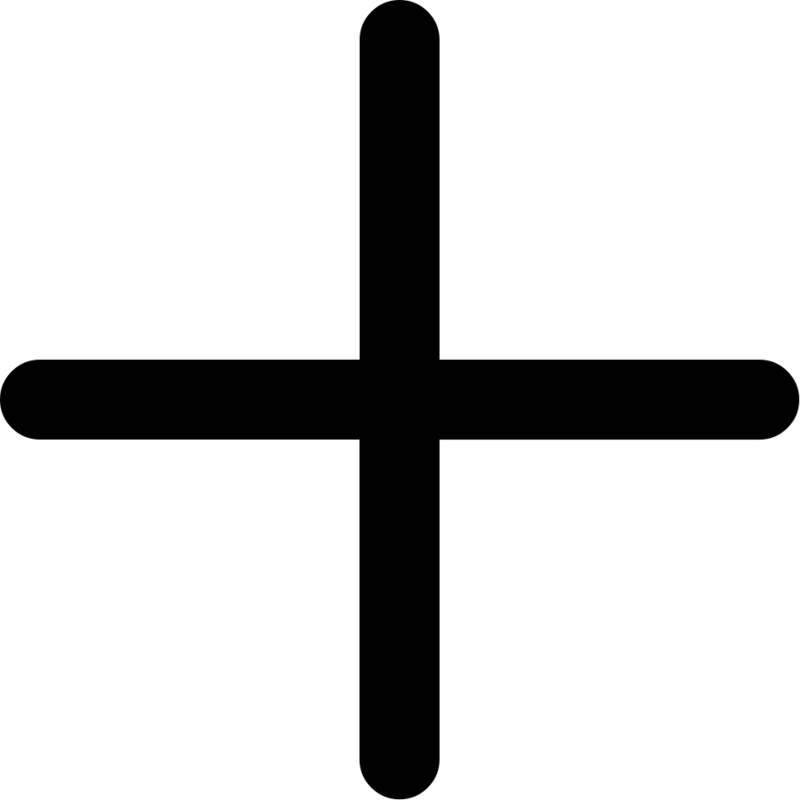 The item for sale is the one in the photo, complete with the triangle design in the chain. The necklace is about 28 inches. You can see more about this necklace here. Always remember that if you read this blog, you get a discount! Enter the code BLOGSPOT at checkout to get 10% off of your order.